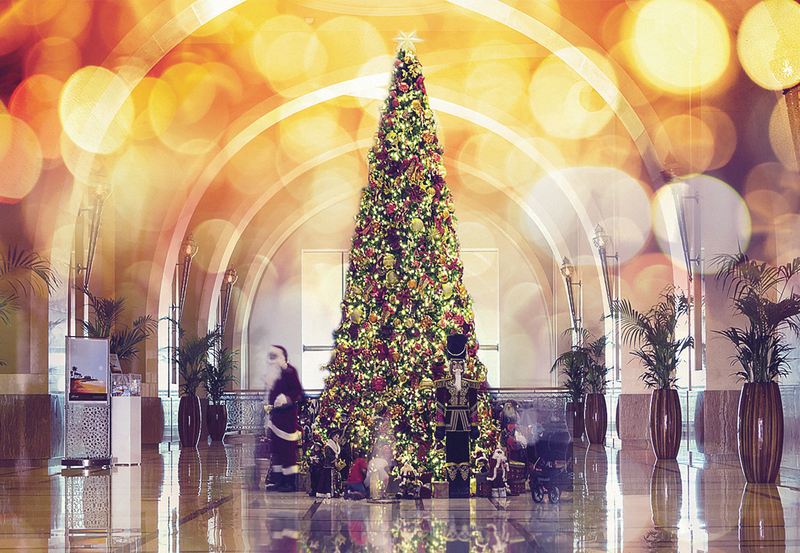 We may be living in a snow-free zone here in the UAE, but that doesn’t mean you can’t get into the festive spirit, with our pick of Christmas events in Dubai. 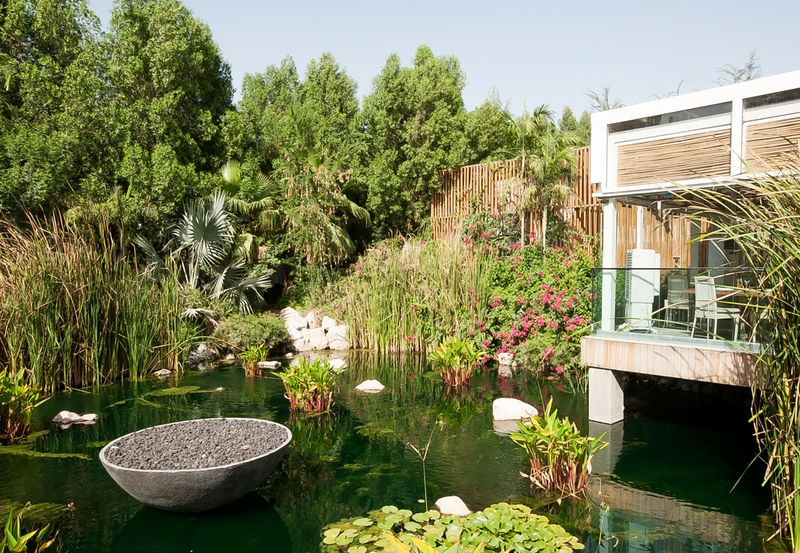 Now that the cooler weather has arrived, it’s time to take your dining outdoors, with eight of the best alfresco restaurants in Dubai. 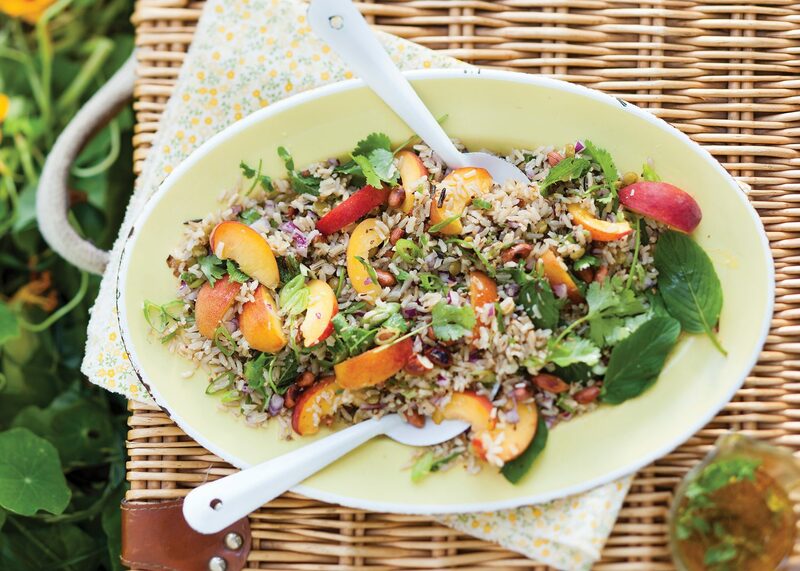 Create a wholesome salad using brown rice, fresh fruit and zesty herbs for a vegetarian picnic recipe that packs a flavour punch. 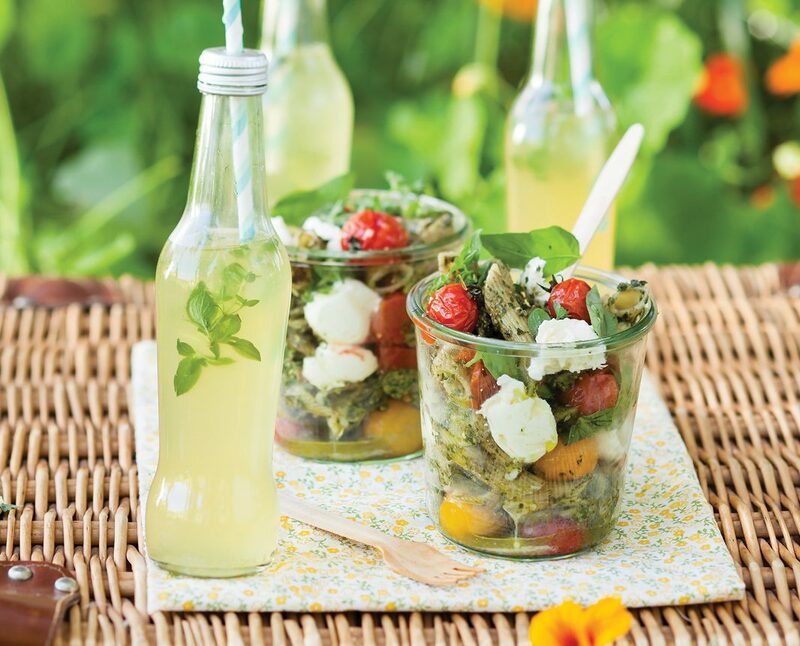 There’s never been a better time to dust off the picnic basket and head to your nearest park or beach with this alfresco Mediterranean meal. 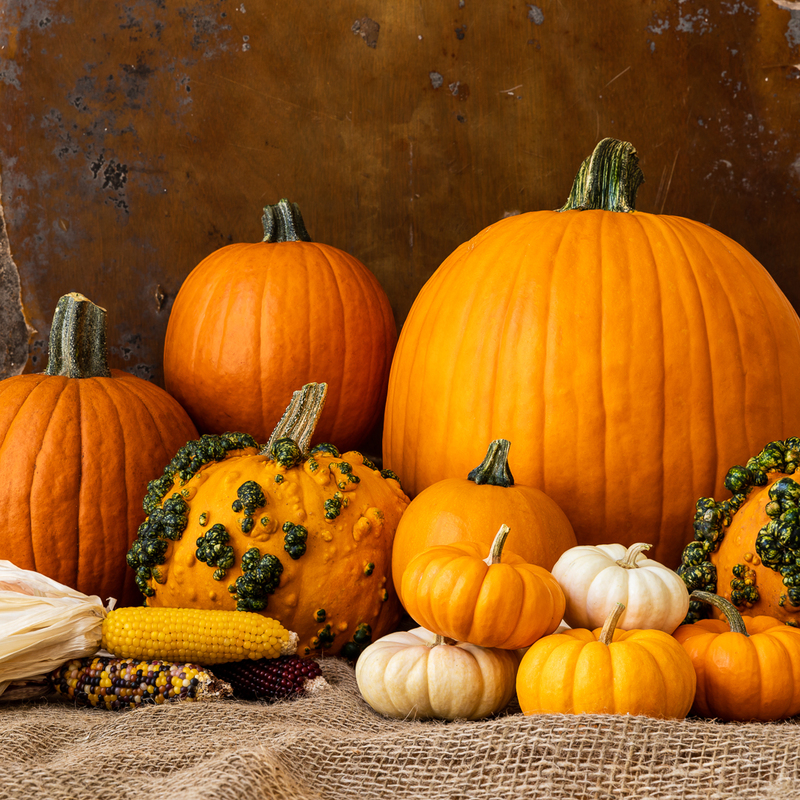 Get ready for the spooky season with our tips on finding Halloween costumes, gourmet treats, and family-friendly Halloween events in Dubai. 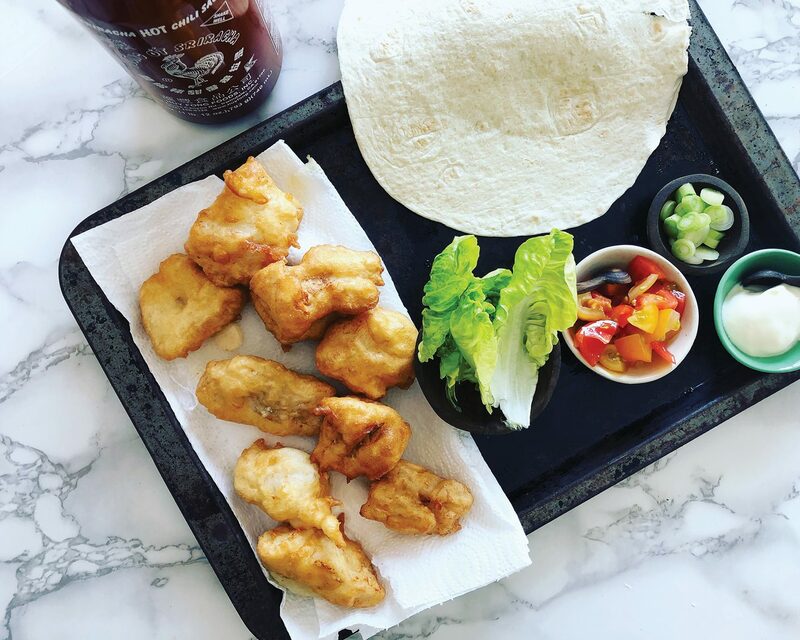 Lyndsay Bettles shares her family-friendly recipes with good magazine, including these easy fish tacos that are ready in no time. 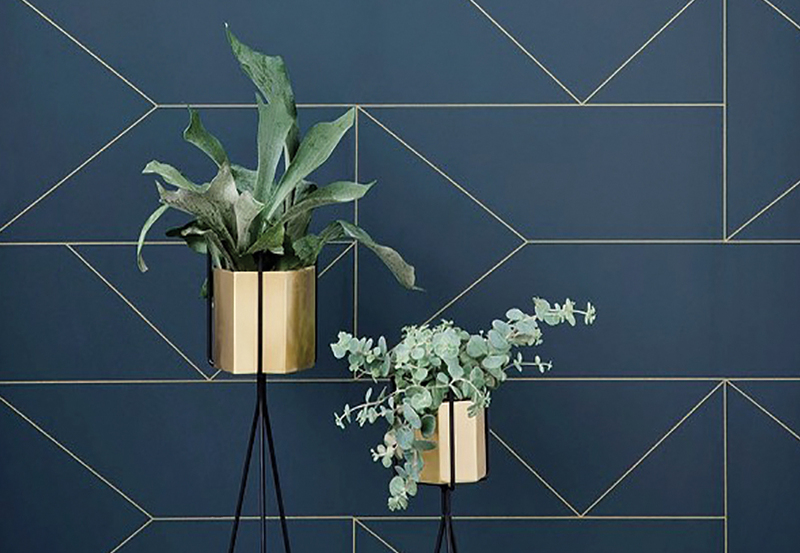 Breathe new life into your interiors by bringing the outdoors in, using pot plants and rustic, natural textures. 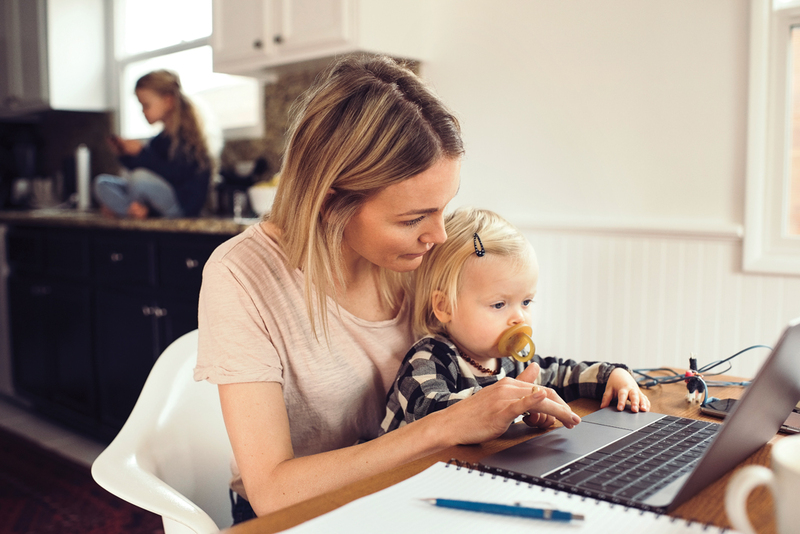 Whether you’re returning to work following the summer holidays or looking to resume your career after a break, we’ve called in the experts to help with everything from job searching to dressing the part, and even stretches to cope with those long days at your desk. 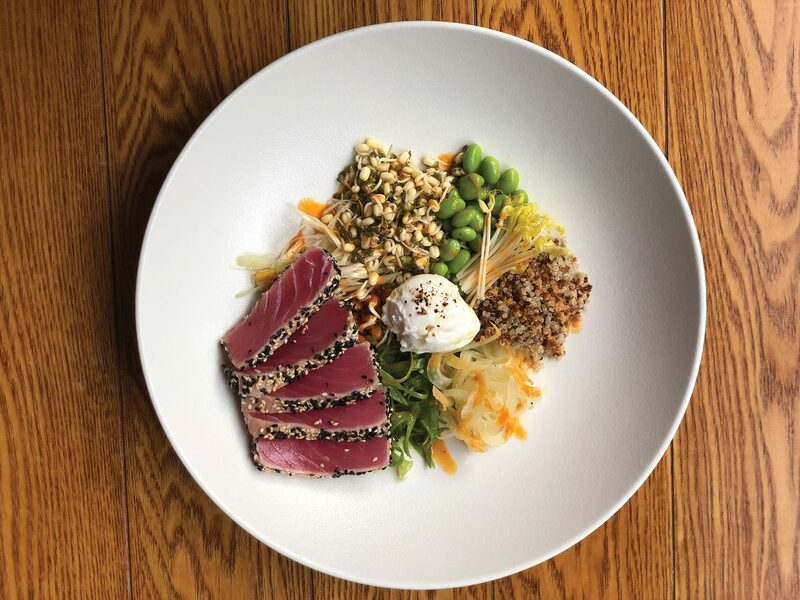 For a modern twist on a classic French salad, chef Timo Glöckner of Brothaus at the Steingenberger Hotel in Business Bay creates an Asian nicoise salad with seared tuna. 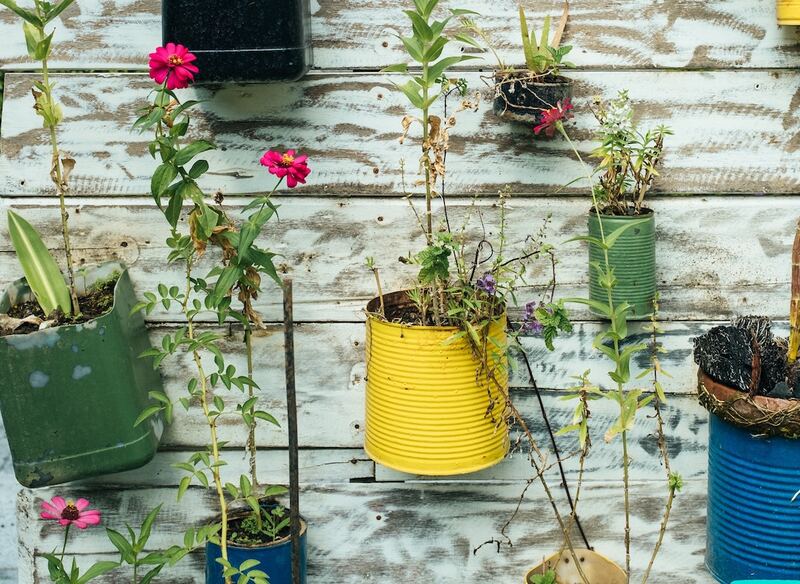 Teach your children to be good global citizens by encouraging eco-friendly habits. Here are some fun and interesting ways to get your little ones involved in saving the planet for you and for future generations.